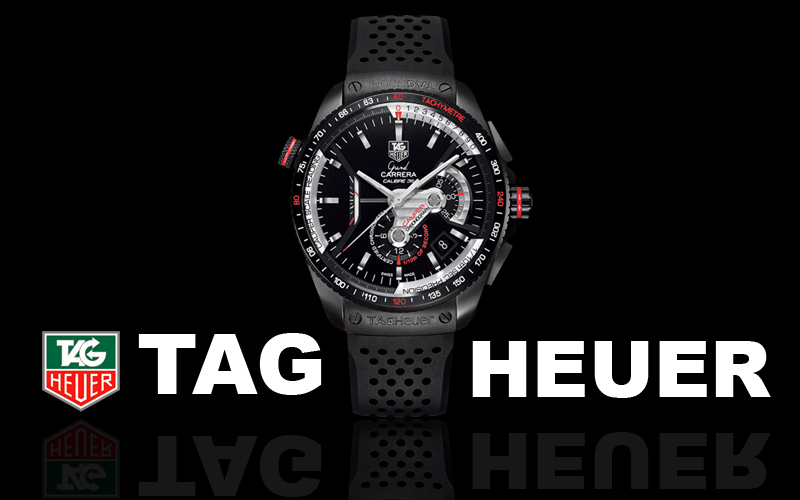 TAG Heuer is a luxury swiss watch maker thats been around since the late 1800’s. They make some of the finest watches in the world. If you want to get your hands on the Grand Carrera pictured above you need about $10,000 and a good reason not to get your kid braces this year. Sorry Timmy daddy needs a new watch.